KKJZ 88.1 FM which is America's #1 most listened- to Jazz and blues radio station in the country servicing Southern California as well as worldwide through the internet. KKJZ is member-supported radio station and is funded primarily by membership and corporate contributions. 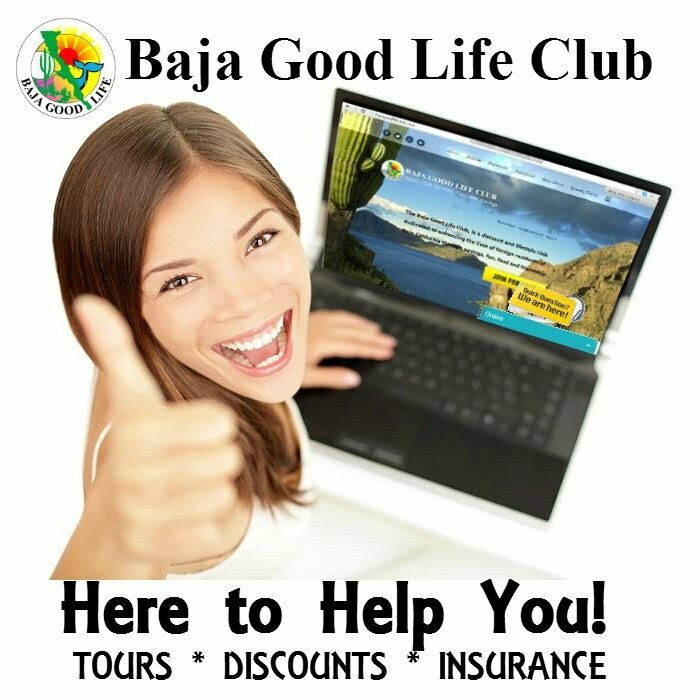 Our main source of acquiring new members and renewals is during our pledge drives. Their Spring Drive is coming, Feb. 18-March 1, 2009. They are on-air for 11 straight days, promoting Jazz music and with their DJS talking about the importance of membership. 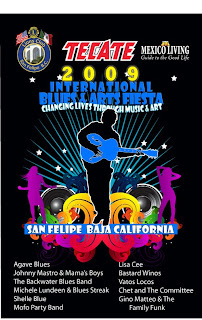 - A Pair of tickets to The 3rd Annual Blues and Arts Fiesta on Saturday March 28th, 2009 in San Felipe Baja California. 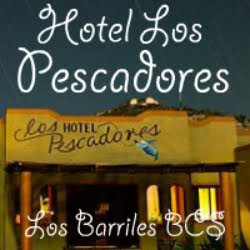 The Blues concert and Art Fiesta is held at the base of the mountains and along the Sea of Cortez. Some of the artists performing are Johnny Mastro & Mama’s Boys, The Backwater Blues Band, Michele Lundeen & Blues Streak, Vatos Locos and many more. The Live Blues and Art Event is presented by the San Felipe BC Lion’s Club & Mexico Living Guide to support community of San Felipe. The prize includes 2 VIP Reserved Box seats, accommodations and event merchandise etc. 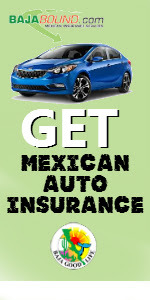 More information on the 3rd Annual Blues & Arts Fiesta is available at www.bluesandarts.com. The odds of winning the Nothin’ But the Blues Sweepstakes depend upon the number of eligible entries received. Official sweepstakes rules are available at jazzandblues.org."